Are you passionate about business and leadership development? 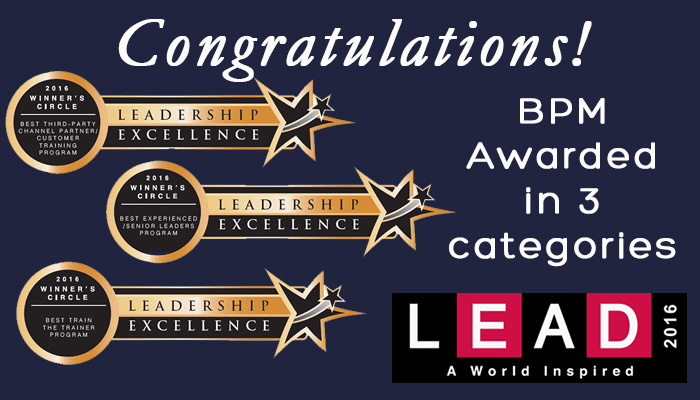 Utilize our 30-year proven system and our award-winning leadership curriculum to start your own rewarding, high-margin home-based business. 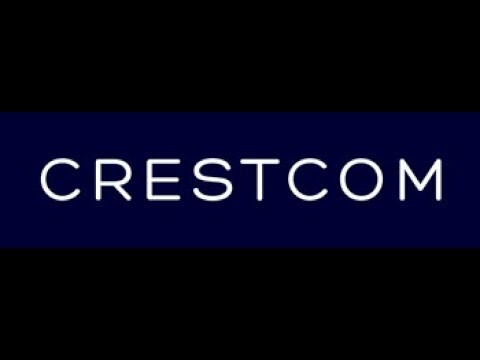 Crestcom International has been a global leader in the areas of leadership development and management training for over three decades. We’re passionate about developing ethical, stronger leaders around the world, and currently we have franchisees operating in over 65 countries and in more than 22 languages. Crestcom delivers an interactive leadership development experience that produces real business results. 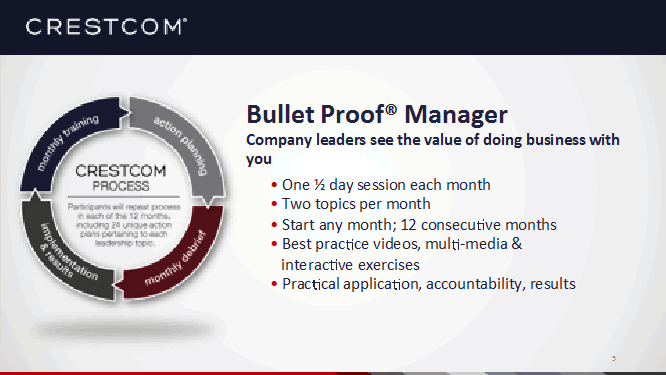 We do this through a unique blend of video-based, live-facilitated instruction in vital leadership skill areas. 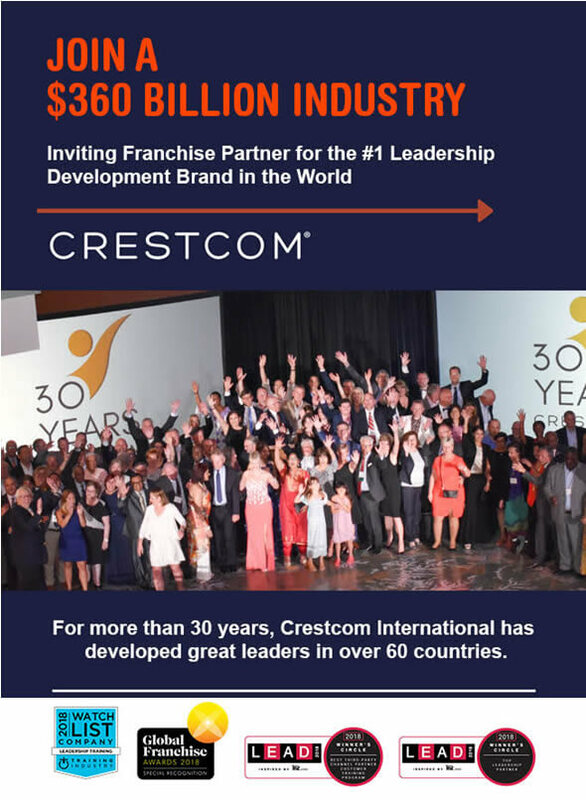 The Crestcom model provides independent franchise owners with comprehensive support, training, and tools needed to thrive in their own leadership development and training business. "Our franchisees are always learning and growing!" More than 75% of Fortune Magazine’s ‘Most Admired Companies’ have used Crestcom’s training. Our measurable results and high satisfaction rate enable you to build relationships and retain clients for years, paving the way for a franchise that becomes an appreciating asset, not a short-term transactional business. Are you passionate about leadership and helping businesses grow? Do you enjoy building relationships and helping companies improve profitability? Learn more about this franchise opportunity today! Please call Robert van Gompel directly at (303) 515-3907.